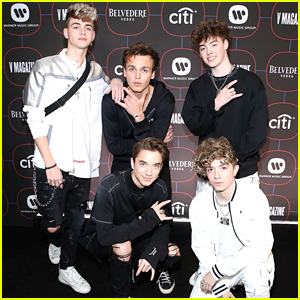 Why Don’t We Perform New Single ‘Big Plans’ on ‘Jimmy Kimmel Live’ – Watch! 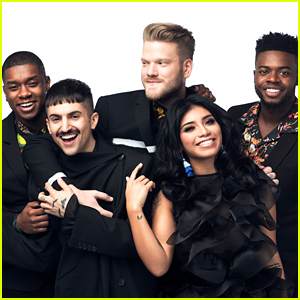 | Pentatonix, Why Don't We | Just Jared Jr.
Why Don't We Perform New Single 'Big Plans' on 'Jimmy Kimmel Live' - Watch! 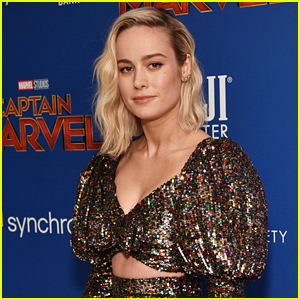 Why Don’t We gather up for a photo while arriving for the Warner Music Pre-Grammy Party at the NoMad Hotel on Thursday night (February 7) in Los Angeles. 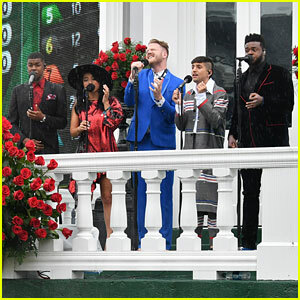 The guys – Daniel Seavey, Zach Herron, Jack Avery, Jonah Marais and Corbyn Besson – joined fellow band Pentatonix at the event. If you missed it, Why Don’t We made an appearance on Jimmy Kimmel Live just hours before and we have the vids from their performance! 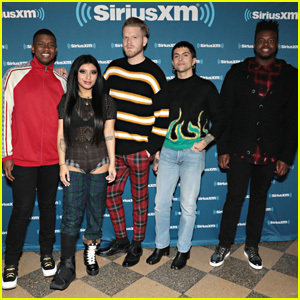 The band performed two songs, “8 Letters” and their newest single, “Big Plans”. 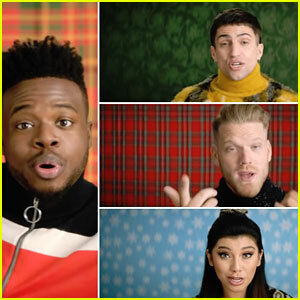 Pentatonix: 'What Christmas Means To Me' Music Video - Watch Now! 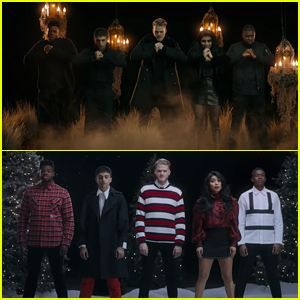 Pentatonix Drop Spooky & Sweet 'Making Christmas' Music Video - Watch Now! 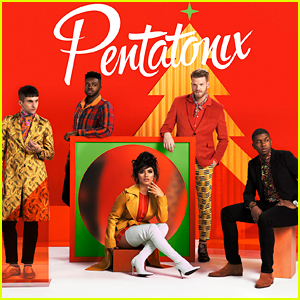 Pentatonix Drops Spooky & Amazing 'Making Christmas' Cover - Listen Now! 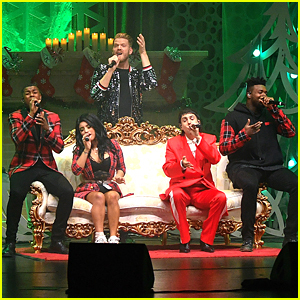 Pentatonix Announces New Holiday Album 'Christmas is Here' & Tour! 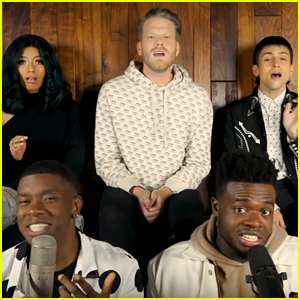 Pentatonix Debut 'Stay' & 'The Middle' Mashup - Watch Now! 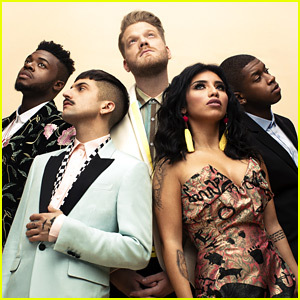 Pentatonix's Scott Hoying Teases New Mashup The Group Will Premiere This Week!